(D300 17-55 2.8 lens) No crop or PP except light adjustments. This is not a great shot but it gives the idea of the baby turtles in the tank. 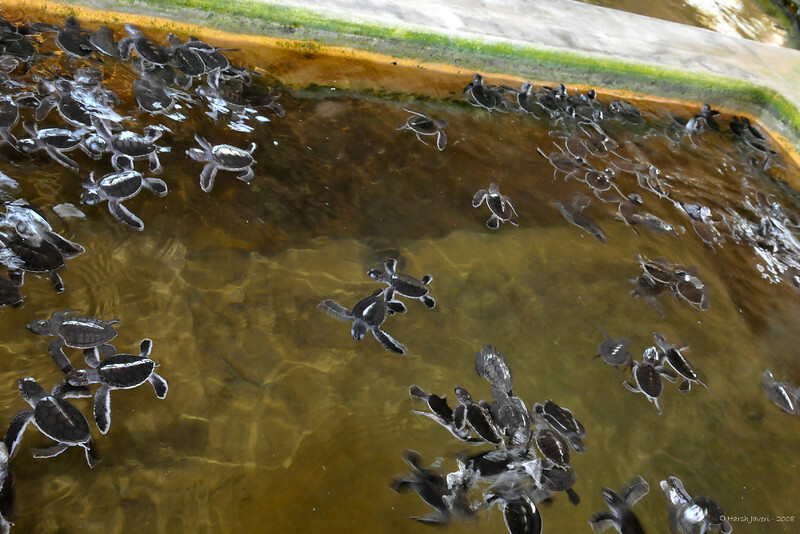 Shot at Kosgoda Turtle Hatchery near Galle, Sri Lanka. From the thumbnail I thought they were ants. Nice shot !